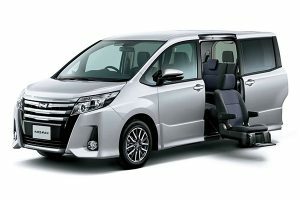 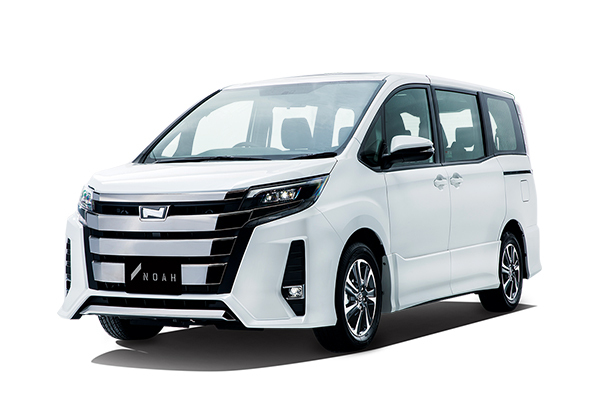 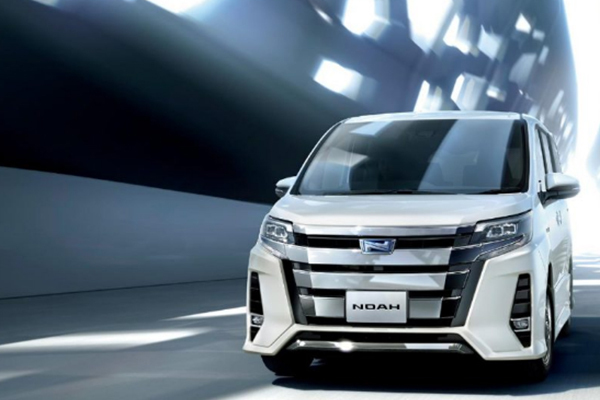 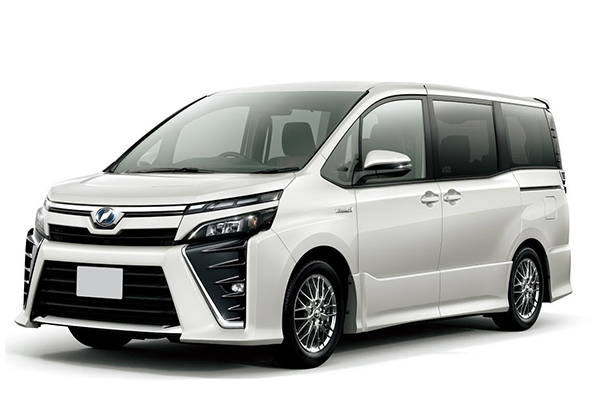 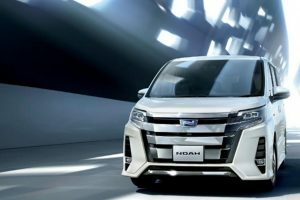 As part of Toyota Motor Company’s future program to introduce eco-friendly hybrid cars to reduce CO2, it has launched Noah Hybrid in Japan’s domestic auto market. The fuel consumption of this beautiful model is much better than its rival in other new Japanese auto-maker’s brands. 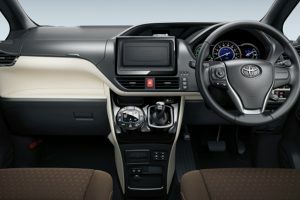 Due to durability, less maintenance charges, toughness, comfort, smooth driving, and longer life, Toyota vehicles are trusted all over the world by wise owners and best quality car lovers.